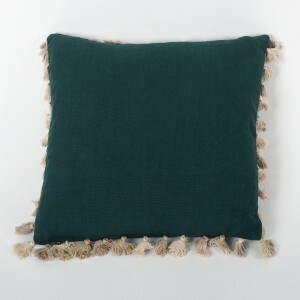 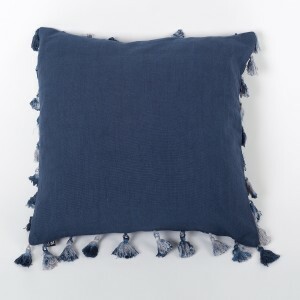 There's nothing quite so comforting as sinking into a sofa covered with soft cushion covers. 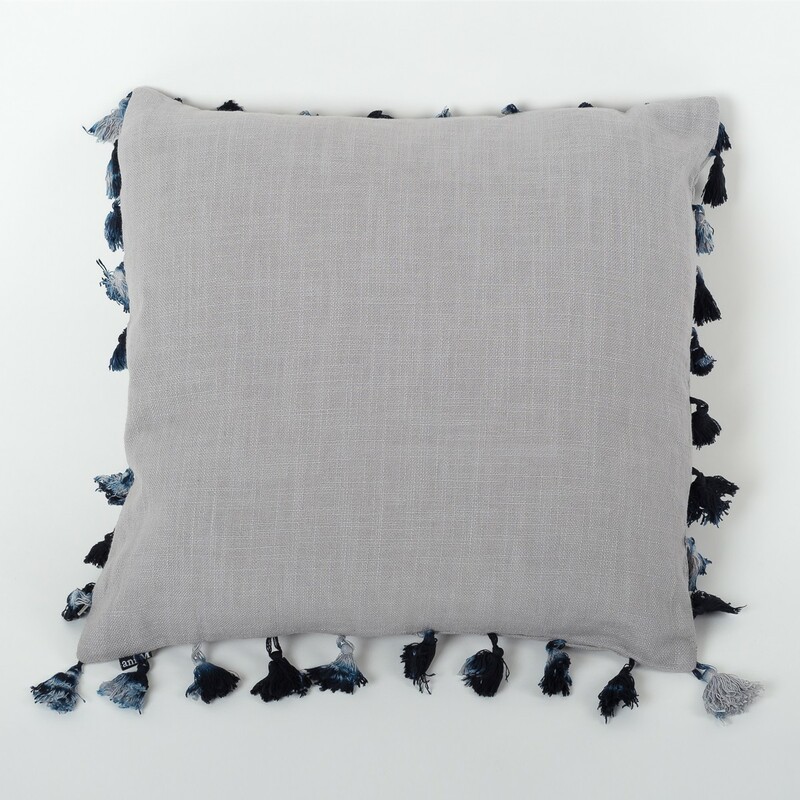 Our plain silver grey cushion cover with tassels will be a perfect match and easy to mix with different colours, shades and patterns. 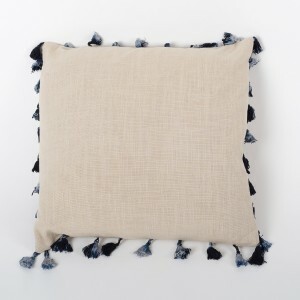 Its grey colour will bring a chic look as well as a relaxing environment to your special room.